PMO's and methodologies must be designed explicitly to focus on the aspects of performance that are most important. 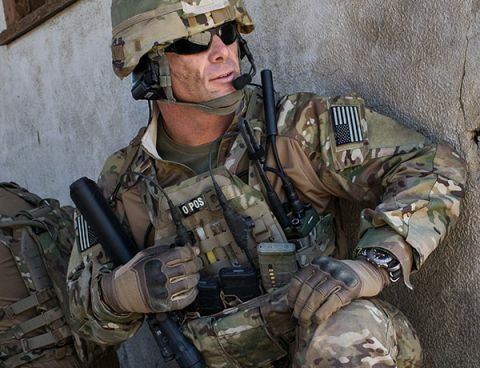 There is a reason why Harris Corporation’s RF Communications Division (RFCD) is number one in the global tactical radio market. 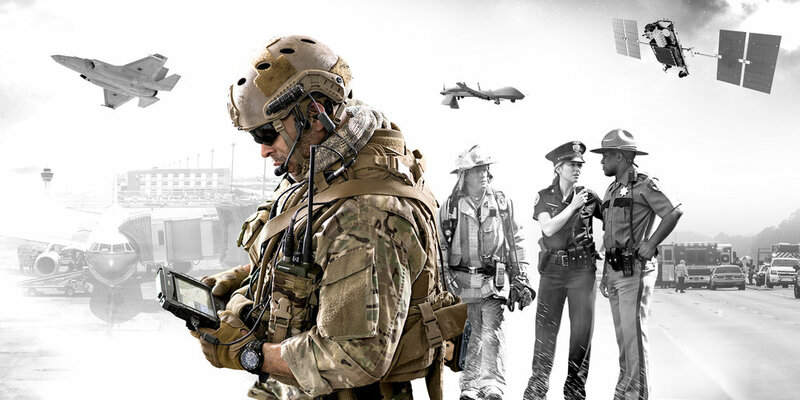 Harris delivers technology that makes battlefield communications reliable, secure, and simple. Harris’s comprehensive line of software-defined radio products and systems supports the most critical missions around the world. The need to bring these solutions to market fastest throws the importance of Project Management into sharp relief. We analyzed our client’s strategies, distinguished time-to-market as their primary imperative, and performed an assessment to lay the foundation for development of an Organizational Project Management system that optimized TTM. Through a series of engagements, we assessed the organization's Project Management capabilities associated with the Systems, Software, and Hardware engineering disciplines, and proposed a strategy for implementing their PMO that would effect TTM, radically accelerating Harris's product development. The assessment focused on multiple product development engines and Project Management practices, incorporating interviews and artifact analysis. OPM Experts helped the client to discern how to reduce "process complexity" (or connections among processes) by a sea change factor of 2 to 1 within a multi-model process environment that included ISO-9001-2000, OPM3, CMMI, and Lean product development initiatives. We emphasized a strategy for leveraging the process-oriented culture to effect a transformation of the Project Management culture. We provided a roadmap for implementing a PMO to oversee the creation and deployment of lean Project, Program and Portfolio Management processes that enable a lean project management culture responsive to the client's strategic growth imperatives. Our client reported schedule acceleration of up to 30% on product development projects governed by the Time-to-Market system that we designed, predicated on the preceding assessment by OPM Experts LLC.